Showing results by narrator "Eben Alexander M.D"
Narrated by: Eben Alexander M.D. The author of the number-one New York Times best seller Proof of Heaven teams up with the sages of times past, modern scientists, and with ordinary people who have had profound spiritual experiences to show the reality of heaven and our true identities as spiritual beings. 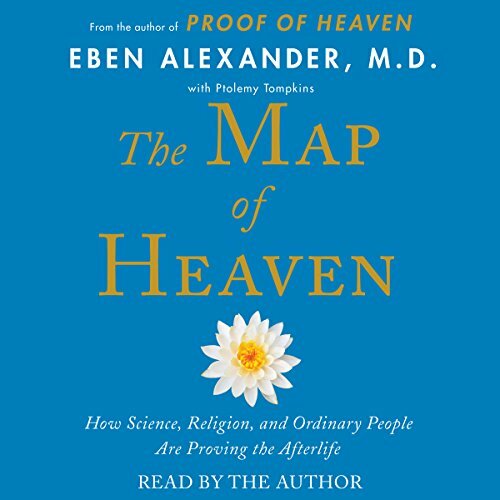 When Proof of Heaven was published, some people contacted Dr. Eben Alexander to argue that his near death experience was impossible. But many more have written to say his story resonated with them in profound ways.